As expected Matt Puempel lost his roster battle with Shane Prince. 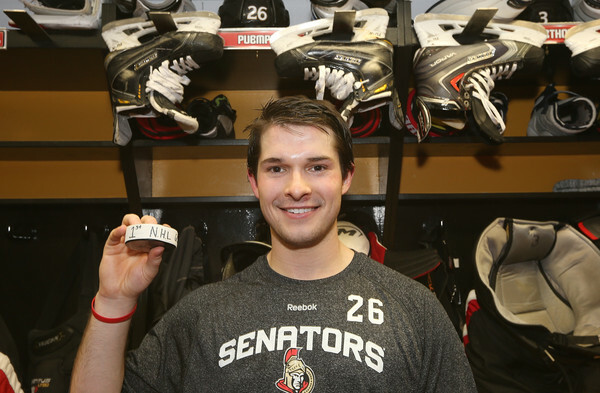 I think it’s a good move both for the Senators and for Puempel himself, who needs to dominate at the AHL-level before graduating to the NHL. 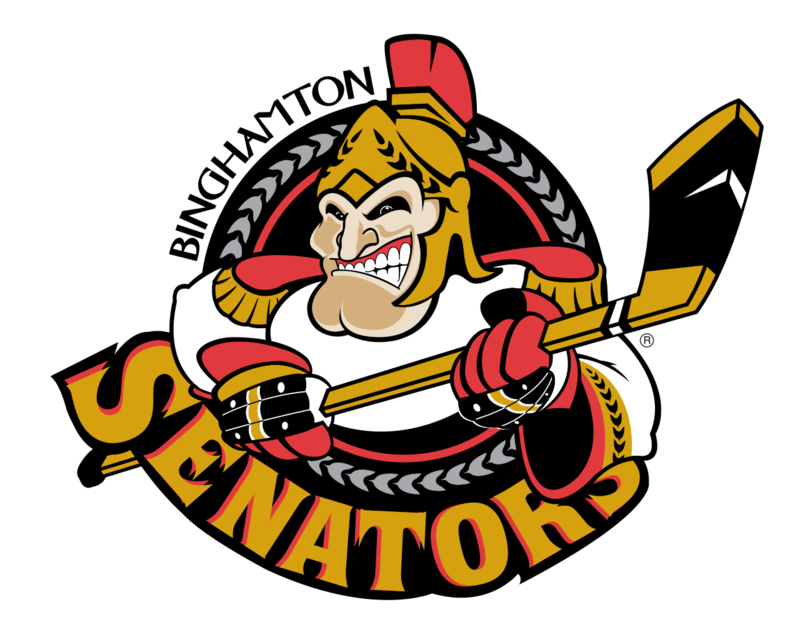 He does add to an overloaded forward group in Binghamton that needs trimming, but that’s a good problem for the B-Sens to have. Everyone outside the organisation knew signing Mark Fraser was a dumb idea and when he accidentally injured Clarke MacArthur the karma came home to roost. 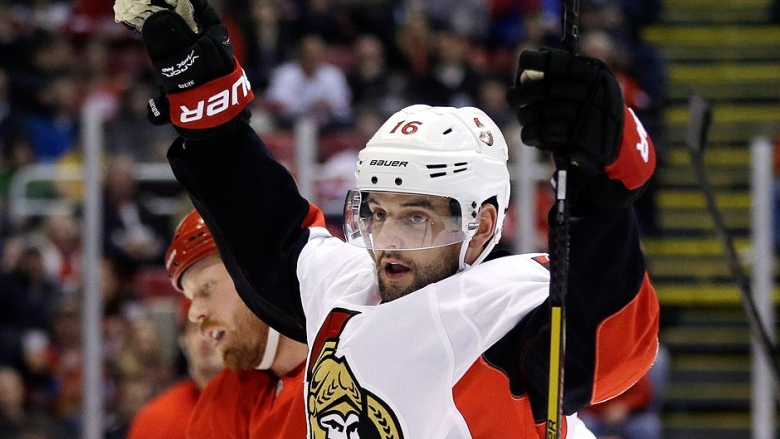 The Sens are lucky that MacArthur may not miss any regular season time because of it. Speaking of the regular season, the lineup is out and not only are we getting the comedy duo of Borowiecki-Cowen but we also have the decision to put Curtis Lazar on the second line–I’m not sure if he’s intended as a defensive conscience of the line or if Dave Cameron thinks he has untapped offensive potential. Regardless, we’ll see how much trouble the third defensive-pairing gets the team into. Incidentally, Travis Yost explores what happened to Bobby Ryan last season via the numbers. Nichols broke out his stenotape machine to break down Bryan Murray’s latest interview and I’ll echo his sentiment that Shane Prince is going to struggle in the NHL if he has to lug around the dead weight that is Chris Neil and Zack Smith (he’s admittedly kinder to Smith than I am). Murray has (for the moment at least) finally acknowledged that Mike Hoffman is his missing top-six forward–I don’t think there’s a lot of rope for him, but at least this means in the short-term we shouldn’t see him stuck on the fourth line. I’m not sure this is news anymore, but Ian Mendes tells us that the Sens decided to part with Robin Lehner because they think Matt O’Connor will be better. Trevor Shackles offers some excellent reasons for Sens fans to be cautious about the team this season. Binghamton has made some cuts and they include no surprises. The only Sens prospects included were Troy Rutkowski and Vincent Dunn. I expect that Alex Wideman, Ryan Penny, and Nick Tuzzolino will be sent down shortly. When Michael Sdao returns to the lineup either Guillaume Lepine or Ben Harpur will also go. Jeff Ulmer offers his thoughts on the Sens pre-season games as well as on some of the players (with his usual love of pugnacity; I agree with him wholeheartedly on Dunn). The blueline for the B-Sens is woefully weak in terms of puck movement, which could create real problems for the team at both ends of the ice. Cuts have been made at training camp as tryouts Danny Elser and Doug Reid were released and rookie Kyle Just was waived (I’m assuming he’s being sent to Berlin River Drivers in the FHL). I missed some earlier cuts, as defensemen Dan Sova and Mike Kavanagh are no longer listed, as are forwards Adam Stuart and Thomas Gobeil. Apparently in my delusion I indicated Robin Soudek and Jarret Lukin were defensemen, when both are forwards. In addition to providing crystal clear sound quality, the new platform will allow the IceMen to control the broadcast and commercial breaks on-site and provide a global reach for its growing fan base. 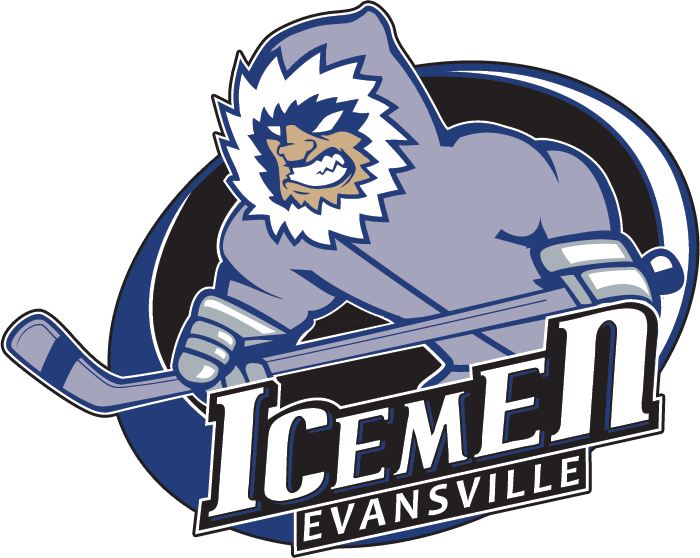 Evansville’s Training Camp roster features a large number of players from European countries and Canada and the organization has seen an increased amount of interest from those areas in recent months. Perhaps it’s simply happy circumstance with the roster, but it’s not a bad idea for Evansville to try and broaden it’s market–there’s certainly plenty of players in European leagues capable of playing, assuming they can be convinced to cross the pond. Oddly enough, for those interested in Internet subscriptions, it’s the same price to watch Evansville as it would be to watch Binghamton. The bloggers who cover Evansville talked about the roster on their podcast and along with an old-fashioned desire to have more toughness in the lineup, they fear there’s not enough scoring in the lineup. Waste of space Raffi Torres was given a 41-game suspension for concussing Jakob Silfverberg. I’ve seen all sorts of reactions to this, but no judgement by the NHL was ever going to overcome the fact that Torres shouldn’t be in the league in the first place. 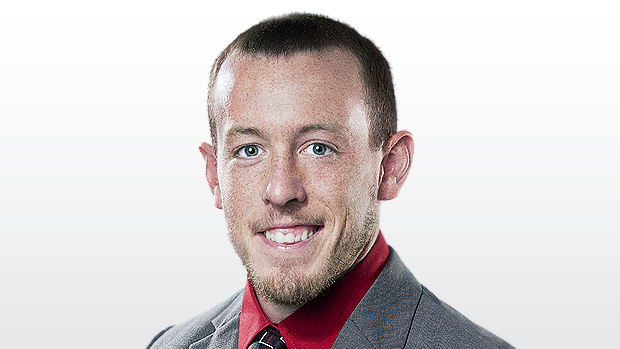 I can’t emphasize enough, though, how little Kane’s guilt or innocence matters to the instant matter…. Specifically because it pertains to an act of domestic violence. Domestic violence prosecutions are extremely complex. In many instances the victim is extremely gun-shy about seeking justice. And for myriad reasons, may not want to testify. This isn’t, of course, my opinion. This is a well researched phenomenon that exists across the globe. Domestic violence is but a part of the reason why major sports leagues … have policy in place to impose discipline for illegal conduct or actions that appear detrimental to the league. in the NHL’s case, the CBA offers plenty of latitude to protect the brand and reputation of the business. One of these mechanisms (18-A-5) allows the NHL to send a player home with his paycheck if the league’s reputation is at harm. You might remember 18-A-5, since it was just recently used against Kings defenseman Slava Voynov in a similarly situated manner. It’s this kind of power that affords the NHL the luxury of being able to combat a societal epidemic while waiting for the criminal justice system to opine on a player’s guilt. It’s also the kind of power that affords the NHL the luxury of being able to combat a societal epidemic without infringing on elements of employment law. (…) What I immensely struggle with here is the rationale behind the NHL’s decision to not intervene. Surely it isn’t the threat of litigation, since 18-A-5 was collectively bargained and would be vigorously defended if a suit materialized. It would appear to me the NHL either believes their player is wrongfully accused in an arena where wrongful accusations are between slim and non-existent, *or* that the NHL simply doesn’t believe domestic violence to be a serious issue. It would also appear to me that the NHL prioritizes things like revenue and, uh, nothing else. Patrick Kane drives major ticket sales. Patrick Kane drives major merchandise sales. Patrick Kane was, at one point, the face of hockey in America. Slava Voynov was none of these things. He, of course, was sent home pending the outcome of his matter. *With* pay, per the terms of the CBA. There’s nothing to really add to this, although I will say the (limited) coverage I’ve seen of Kane in the press has been pretty good (granted, I’m selective in who I read). Travis had a much earlier post about getting rid of the draft that’s well worth reading, albeit I think the idea (which I like) has no legs whatsoever. lol – why would you do that?